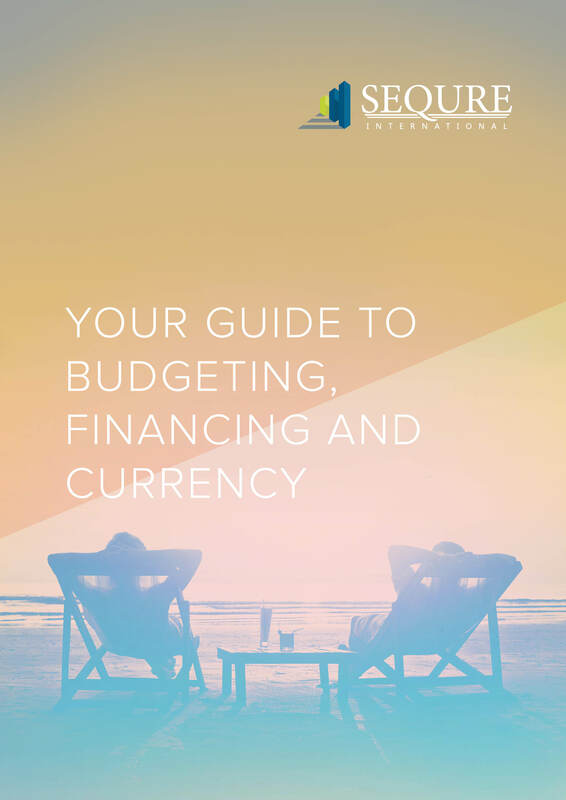 Exchange rates have the ability to fluctuate and it is important to take this into consideration when you are converting currency or looking to purchase abroad as any rise or drop in rates could affect your financial plans. Even if you are fairly familiar with the property buying process, it’s always best to seek professional advice when making a big purchase. Currency exchange services are widely available and are really helpful when it comes to knowing how to save when transferring money. We can recommend specialist services and experts in currency exchange who can help you get the best deal on your property purchase no matter where your property may be. They can talk you through transfer fees, foreign markets and exchange rate calculations as well as guide you through the overall process and how best to move forward with your purchase. Buying at the right rate can save you thousands of pounds so it’s always worth knowing where you can get the best price.